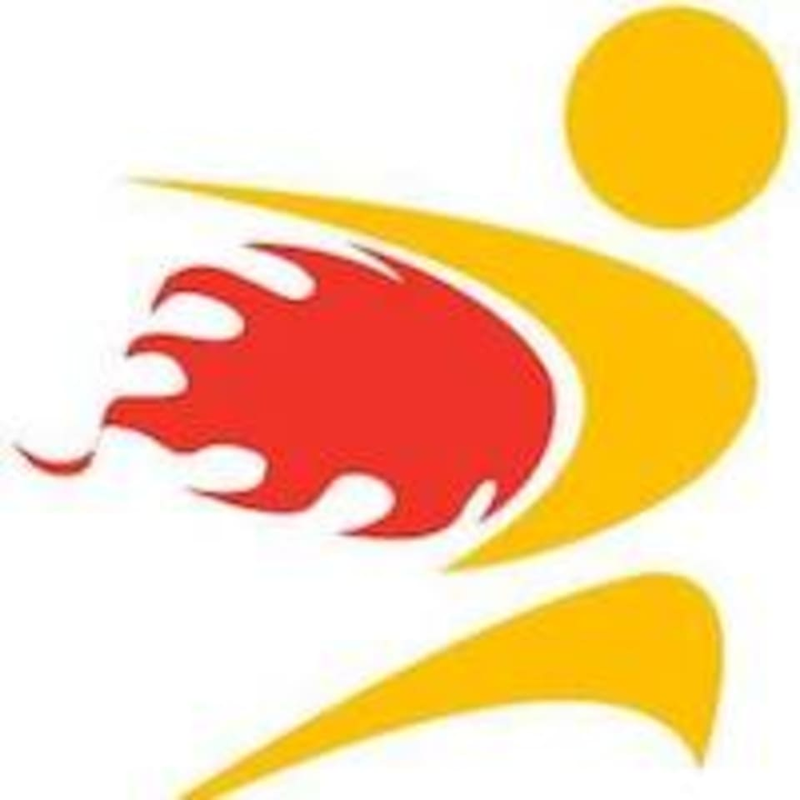 Start taking classes at BurnFit and other studios! BurnFit offers a fun, high energy, results driven 30 minute trainer guided full body workouts. Their high intensity interval training fits every fitness level, helping participants burn 300-500+ calories during each workout. Their certified trainers coach clients through multiple unique workouts intended to burn calories each session. No classes to rush for, just attend on your own schedule for a life-changing experience. Please wear clothing that is comfortable to move in. Also please bring water and a gym towel. BurnFit is located at 7160 Barker Cypress Rd, Cypress, TX, 77433.